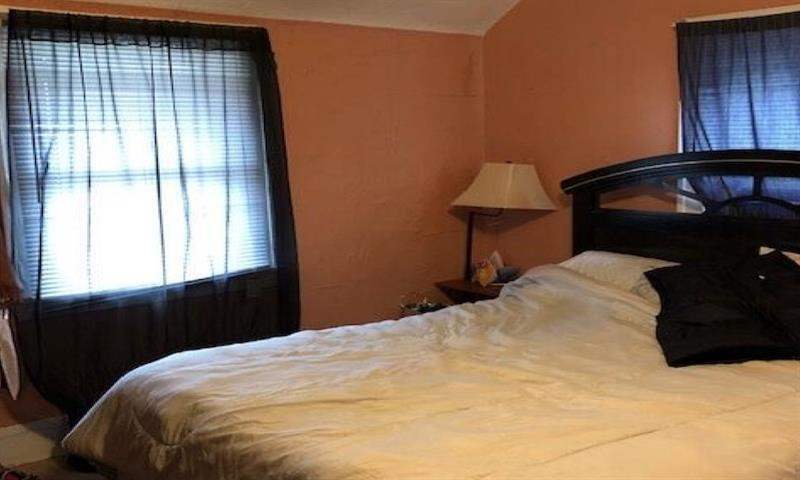 This large two bedroom house is located on a very nice street in South-Collinwood, it is just five minutes from the Lakeshore and five minutes from Collingwood High School, one of the best schools in Cleveland. There are two large bedrooms, a full basement and a large rear garden. 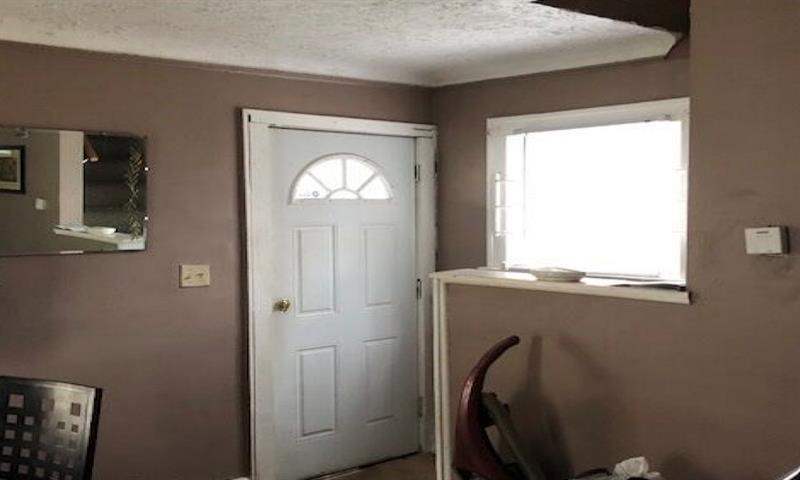 This property comes with a great tenant in place who has been living in the property for over three years now. 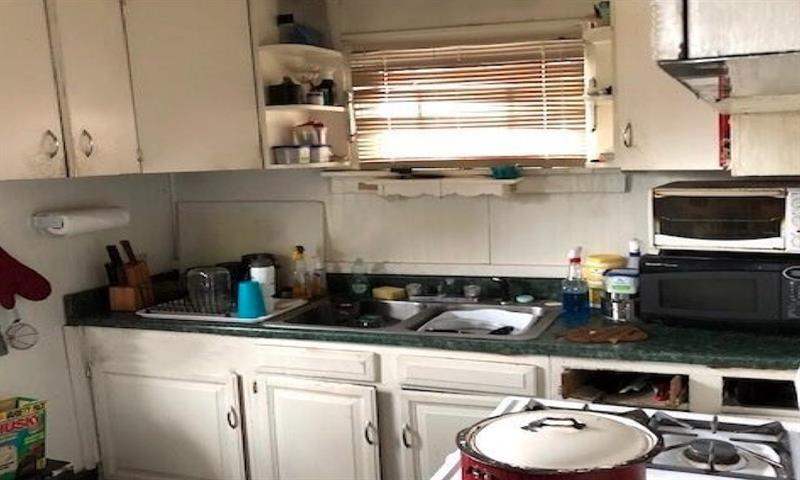 This property is under management by a great local company. 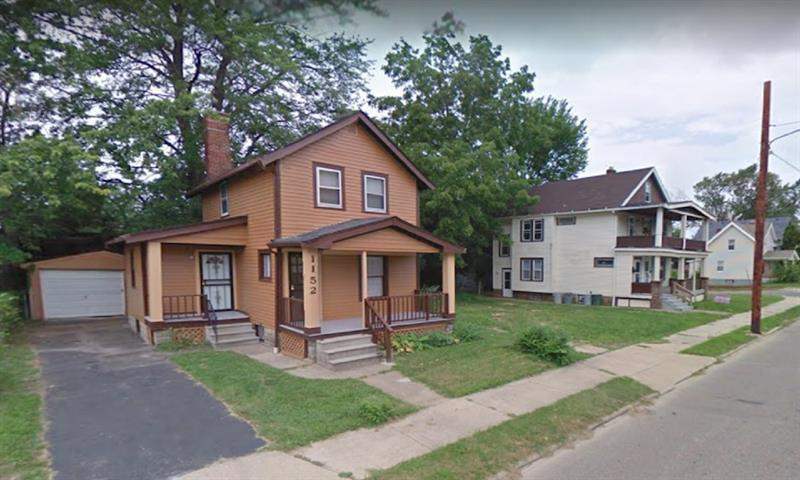 South-Collinwood is seen as a very strong investment area in Cleveland, this area is surrounded by some great neighbourhoods like University Heights, Glenville, Richmond Heights and Euclid, this property is only 6.9 miles from Downtown.